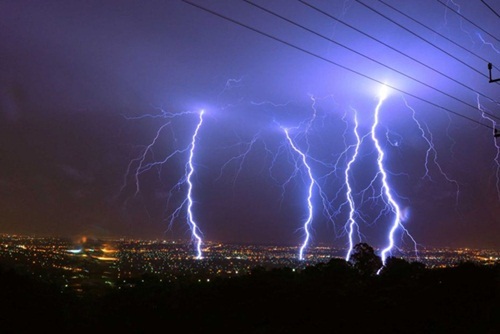 Surge Protection is necessary for the Data Center. 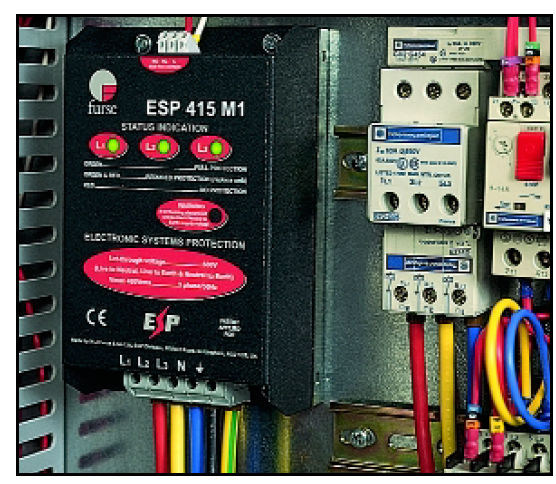 It serves to protect when there are overvoltage or overcurrent or surge which is caused by disconnecting electrical circuits or high currents caused by lightning. Lightning protection device reduces or eliminates excess current or voltage. Current electrical equipment, electronics and the communication equipment has been developed. The device has a smaller size and higher value. These devices are quite fragile when disconnecting the circuit and lightning occurs. For the value of the damages of data in the organization, the cost of Installation of lightning protection devices cannot be compared with. So, protection device has been developed to prevent possible damage. Surge Protection also includes the types used for communications such as surge protection for LAN system, coaxial cable. It can be seen that there are many types of surge protection devices available today. Before installation, it must be selected to suit the usage.